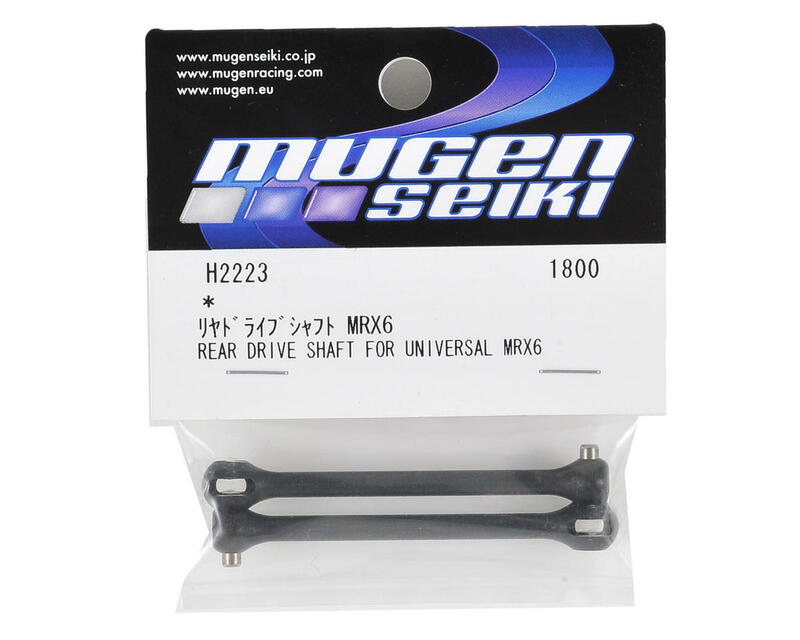 Mugen MRX6 Rear Drive Shaft. 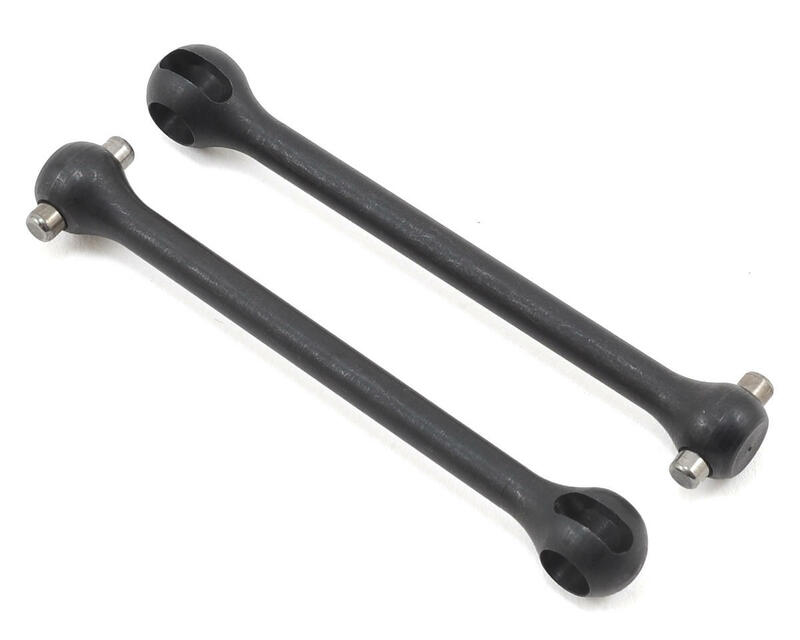 These are the replacement MRX6 rear drive shafts. Package includes two drive shafts.